Please note that this event is being held at Paxton House in Berwick-upon-Tweed, and there are limited tickets available. 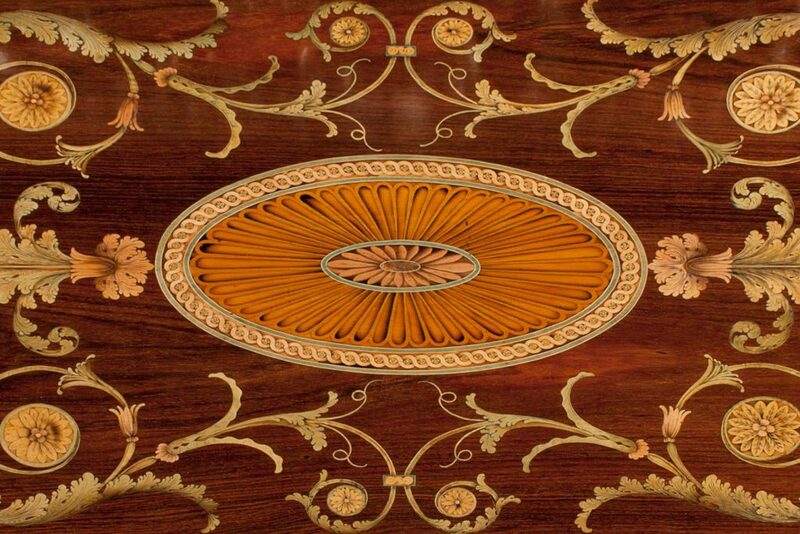 In this, the tercentenary year of the master designer and cabinetmaker Thomas Chippendale’s birth, Paxton House will host a symposium titled Harewood and Paxton: Chippendale Commissions Compared on 29th September 2018. This will present new research commissioned by both Paxton and Harewood Trusts; specifically comparing and contrasting the two commissions – the approach of the two patrons to their commissions, issues of style, taste, functionality, technical prowess, sources of funding, (the slave trade) and the response by a contemporary artist to an historical commission (at Harewood by Geraldine Pilgrim). Chaired by Dr Adam Bowett, including contemporary artist Geraldine Pilgrim, Christine Palmer (Carvers & Gilders TBC) involved in the gilding analysis, Tim Phelps (T L Phelps Fine Furniture Conservation, Knaresborough), Professor Abigail Harrison Moore (University of Leeds) Hannah Obee (Head of Collections and Exhibitions Harewood House Trust). With tea/coffee.